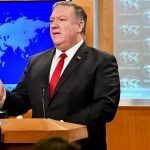 As reported earlier this year, the United Nations Human Rights Committee has been attempting to redefine an important international human rights treaty by claiming that the ‘right to life’ means that states should legalize abortion under expansive terms. This past July, the Committee released a document called General Comment No. 36 which would seek to reinterpret the International Covenant on Civil and Political Rights (ICCPR) to say that states “must” provide access to abortion and would permit states to legalize assisted suicide and euthanasia. We made clear to the Committee that neither the ICCPR nor the customary norms of international law obligate any state to legalize abortion. 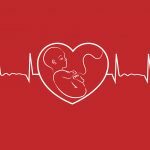 We further endeavored to debunk some widely held myths pro-abortion advocates commonly use in justifying an invention of a “right” to abortion. My full written comment on behalf of PRI to the Human Rights Committee can be viewed here. Make Your Voice Heard. Sign PRI’s Petition Asking United States U.N. Ambassador Nikki Haley to Defend the Right to Life at the United Nations. Several countries have also responded to General Comment No. 36, condemning the Human Right Committee’s pro-abortion activism. While the Human Rights Committee has gained a reputation for itself by routinely subjecting countries to rebuke for their pro-life laws, General Comment No. 36 would permit the Committee to place considerably more pressure on states to legalize abortion. There would be much at stake if the General Comment No. 36 is adopted. 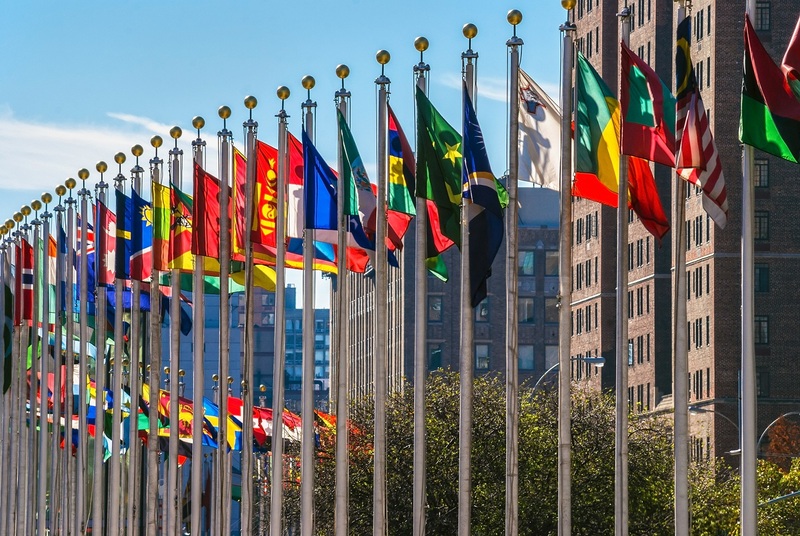 While states are free to ignore the parts of General Comments that do not accord with their obligations under the ICCPR, General Comments are widely recognized as authoritative and can place increased pressure on state parties to comply. The Human Right Committee is tasked with monitoring the implementation of the ICCPR, with writing general comments, and with offering non-binding recommendations to state parties on fulling their obligations under the treaty. As mentioned already, article 6(1) of the ICCPR explicitly recognizes the right to life for “every human being” and that this right should be “protected by law.” Article 2 of the Covenant declares that this right should respected “without distinction of any kind” including by “birth or other status.” Article 7 further prohibits anyone to be subjected to “torture or to cruel, inhuman or degrading treatment or punishment.” Abortion procedures crush, poison, or dismember the unborn child, many of which are able to feel pain, and clearly constitute the most cruel, inhumane, and degrading treatment imaginable. the authors of the original text had specified that sentence of death should not be carried out on a pregnant woman principally in order to save the life of an innocent unborn child. It is impossible for the Human Right Committee to claim that states are obligated to legalize abortion under customary international law. A significant number of countries protect the right to life for the unborn child by law, several of them from the moment of conception. In fact, a majority of U.N.-recognized states (56%) have not legalized abortion under even the minimum cases the Human Rights Committee is now demanding that they be provided. International Covenant on Civil and Political Rights (ICCPR), art. 6(1), December 16, 1966, 999 U.N.T.S. 171. Human Rights Comm., 120th Sess., General Comment No. 36 on article 6 of the International Covenant on Civil and Political Rights, on the Right to Life, Revised draft prepared by the Rapporteur, ¶9. Blake C. Normative instruments in international human rights law: locating the general comment. New York: Center for Human Rights and Global Justice, NYU School of Law; 2008. Center for Human Rights and Global Justice Working Paper, No. 17. See United States v. Bakeas, 987 F. Supp. 44 (D. Mass. 1997). Vienna Convention on the Law of Treaties (VCLT), art. 31(1), May 23, 1969, 1155 U.N.T.S. 331. U.N. Secretary-General, Annotation, Chapter VI, ¶2, U.N. Doc. A/2929 (July 1, 1955). Convention on the Rights of the Child (CRC), art. 6, Nov. 20, 1989, 1577 U.N.T.S. 3. Universal Declaration of Human Rights, G.A. Res. 217 (III) A, U.N. Doc. A/RES/2017(III). This statistic is derived from the status of abortion laws according to: United Nations, Department of Economic and Social Affairs, Population Division (2014). Abortion Policies and Reproductive Health around the World. Sales No. E.14.XIII.11. The status of abortion laws since 2013 have been brought up-to-date through research by Population Research Institute.